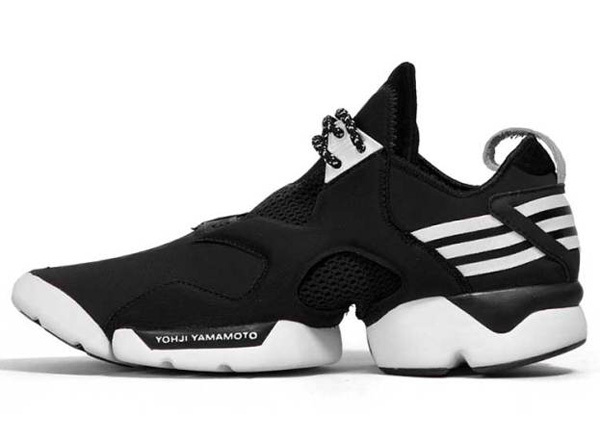 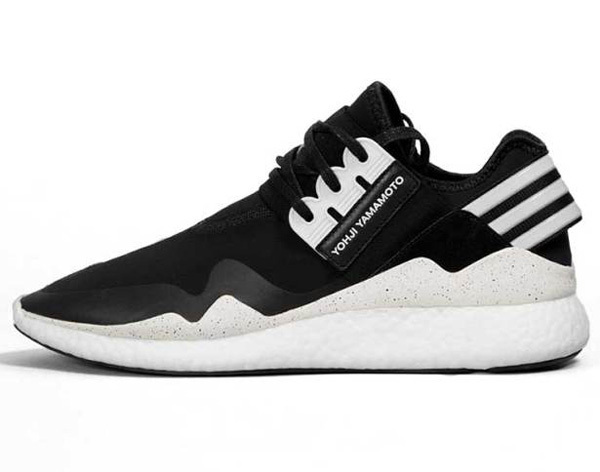 The perennial Adidas Y-3 collection pairs Adidas apparel with esteemed fashion designer Yohji Yamamoto will continue into next year with the Adidas Y-3 Spring/Summer 2015 footwear collection. 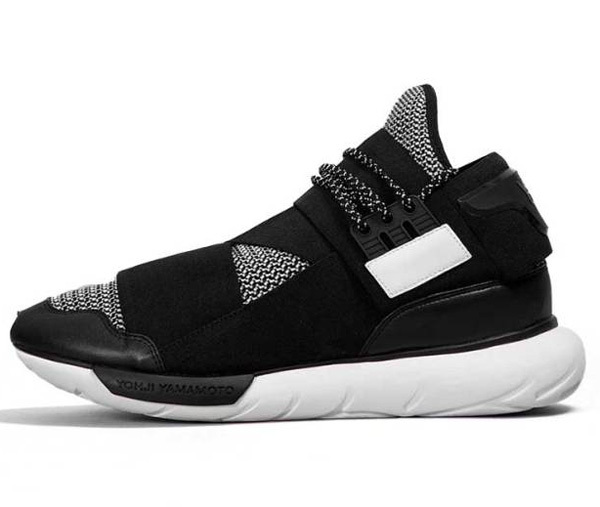 The footwear line is themed around muted tones of black and a whole lot of neoprene. 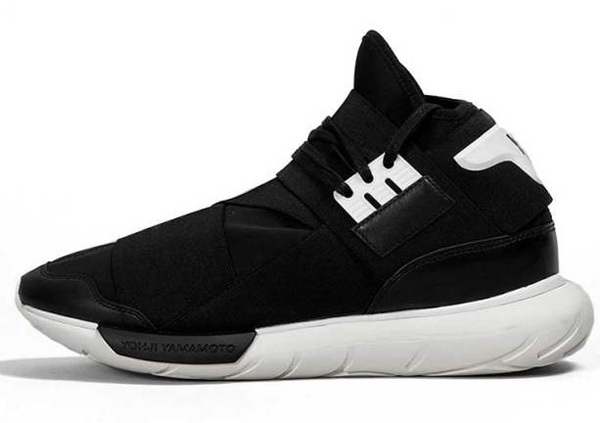 Individual shoes of the series (the Qasa Retro Boost, Laver slip-on, Held 2 high-top, Kaohe sandal and Kohna Futuristic, to be exact) include a tubular heel and leather-strapped neoprene sandal and an all-neoprene with mesh-accented slip-on. 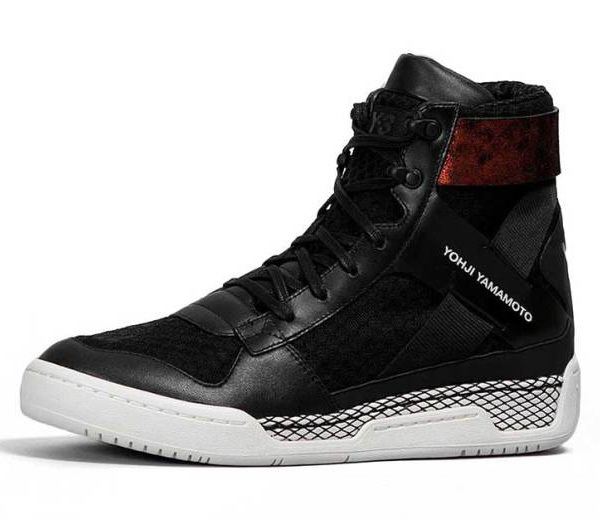 Preorder now at the Antonioli online store, with prices starting at $371 and moving on up. 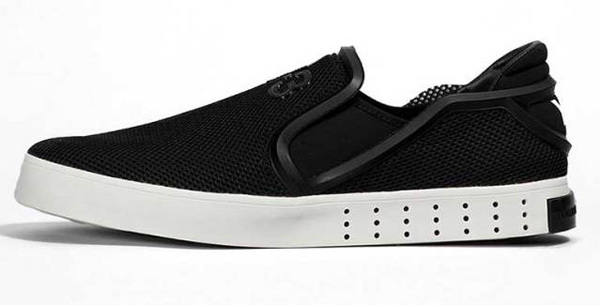 Expect to get your kicks around March 31, 2015.